Smoothies are the perfect way to start your day. They are also great pre- and post workout. You can load a smoothie full of superfoods to power you through your day. My kids love blending up a smoothie for breakfast or as a snack. They love choosing the ingredients and seeing if we can come up with new flavors to enjoy. I love using smoothies as a way to get in my daily servings of fruits and vegetables especially when I am in the middle of training for a half marathon and running a lot. 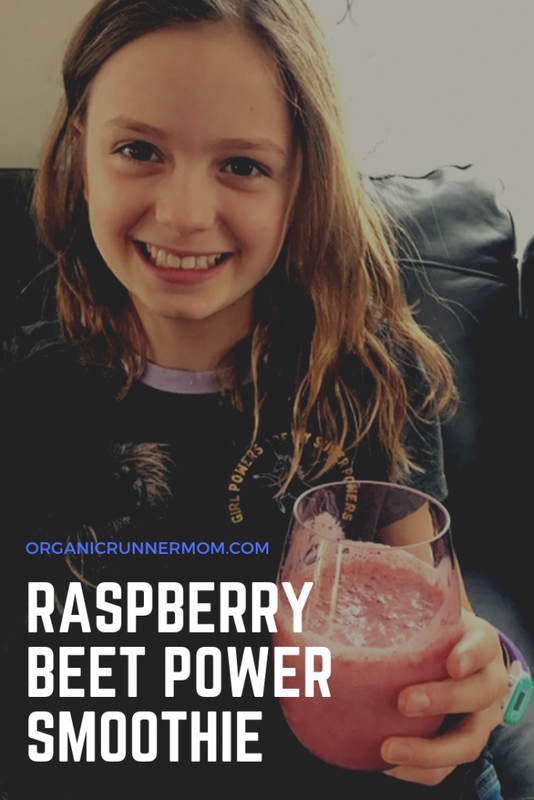 This Raspberry Beet Power Smoothie is loaded with goodness and has NOW Foods Official NOW Sports Beet Root Powder in it to give it a superfood punch. The beets used in making this powder are non-GMO. Each tablespoon serving of NOW® Sports Beet Root Powder is equivalent to 2.5 whole beets. My kids love the way the beet powder gives the smoothie its fun color and I love the way it gives it a nutritional punch! What is your favorite kind of smoothie? What do you like to add into your smoothies? This one looks nice! My personal favorite is frozen banana + peanut butter + ice + plant-based milk and Bulkpowders Protein Powder!! And if I’m feeling like it I’d add some spinach as well. I love starting my day with a smoothie! Beetroot powder is new to me, but I’m loving the extra nutritional bump it provides! This looks delicious! I just started using the beet root powder and this is one smoothie I’ll definitely make with it – thanks! This sounds really yummy! I’m surprised how much I like smoothies with beet! 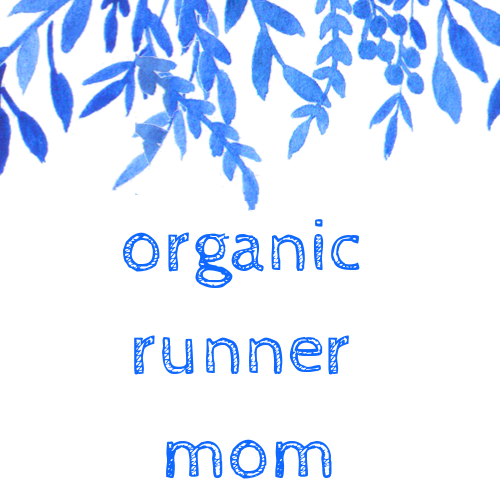 Marcia recently posted…What Can You Get Done in 30 Minutes? Well, now I know what I am making for breakfast tomorrow! !